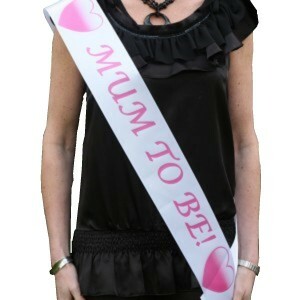 A satin sash in pretty pastel colours with the words Mum To Be & hearts either side. Ideal for the guest of honour to wear. 10cm wide and approximately 2 metres long. Each sash is supplied with an adhesive velcro fastener that is easy to attach onto the position that you require in order to fasten your sash. 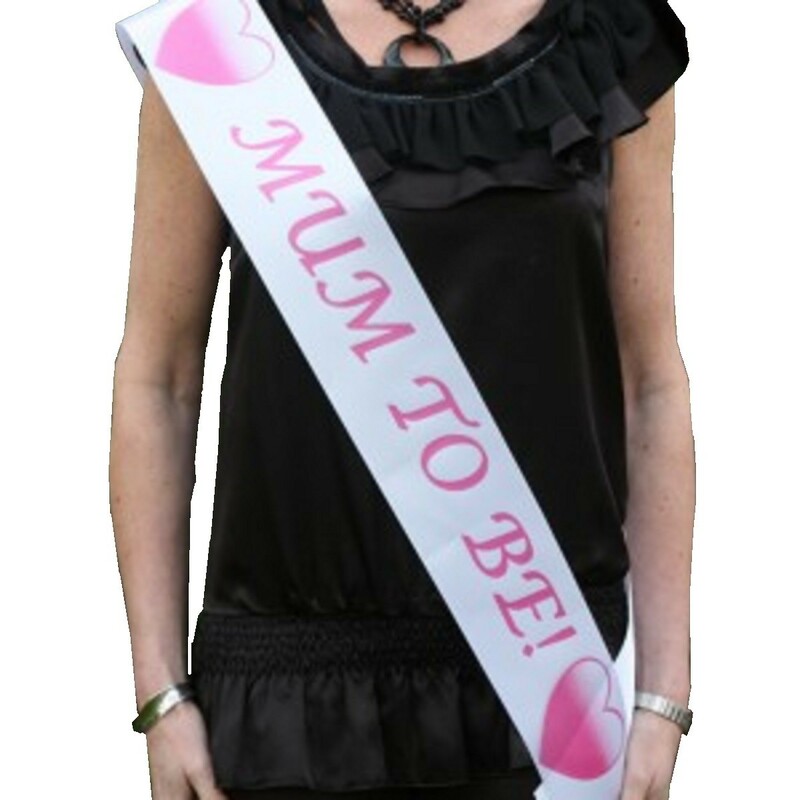 We now have a lovely Yummy Mummy To Be Heart sash in the colours listed above. 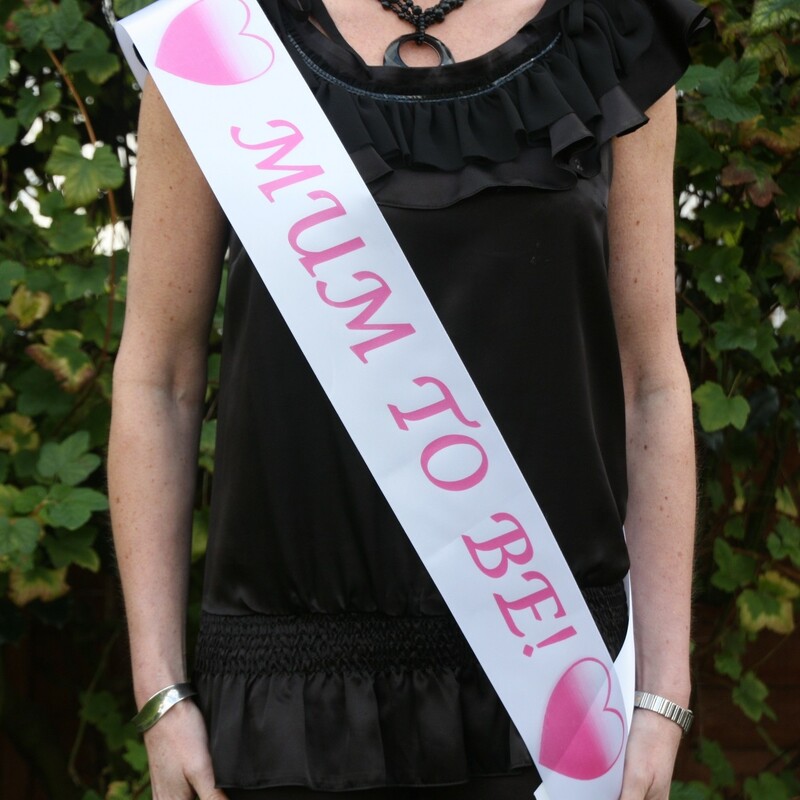 Please make your sash selection below.